Web sites have become a new cultural identity and a logical extension of an organization's image and capability. 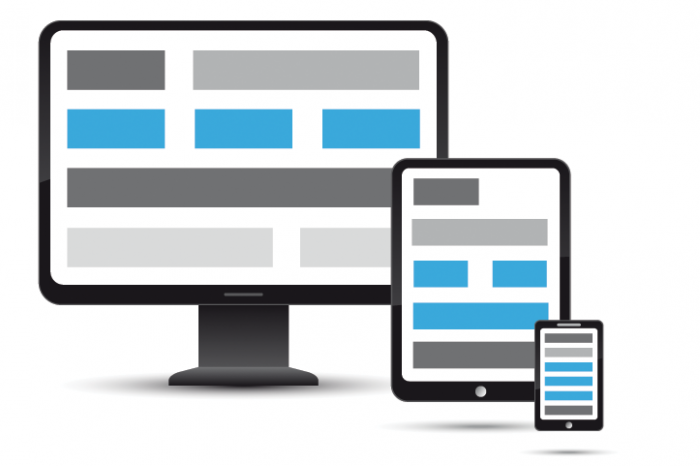 A successful website is dependent on strong interaction and value of the online experience. As a result, websites will continue to grow larger, get increasingly more complex while experiencing an exponential increase in their operating costs. Neptune Web Edit Content Management Software was developed to address these issues by enhancing the online identity and value of websites with fresh and up to date changes made easily, quickly and cost effectively. Neptune Web Edit is designed to adapt to any web site so that no site redesigns, additional hardware or software, or host changes are necessary. This adaptive nature means that implementation of Neptune Web Edit occurs in at most a few days with proportionately less cost and burden to both the IT staff and general users. Neptune Web Edit's point-and-click editing makes updating content as intuitively easy as using any standard word-processing application. It allows authorized employees to insert, delete and edit links, images, files and page templates without the need for technical training. Neptune Web Edit™ allows you to efficiently control the accuracy and timeliness of content changes as well as automate and streamline repetitive production and publishing processes. As your web site changes and grows, Neptune Web Edit scales according to both administrative and functional organizational requirements. Add-on database driven modules are available to address specific functional needs and additional content administrators can be assigned to handle increased workflows. User-Authorization requirements allow you to control authoring and publishing of content to ensure the security of your Web site. Before new information is posted to your site, your content administrator can review all updates and determine who has made which changes and when. Neptune Web Edit has a simple flat pricing structure that offers you the best pricing in the industry.